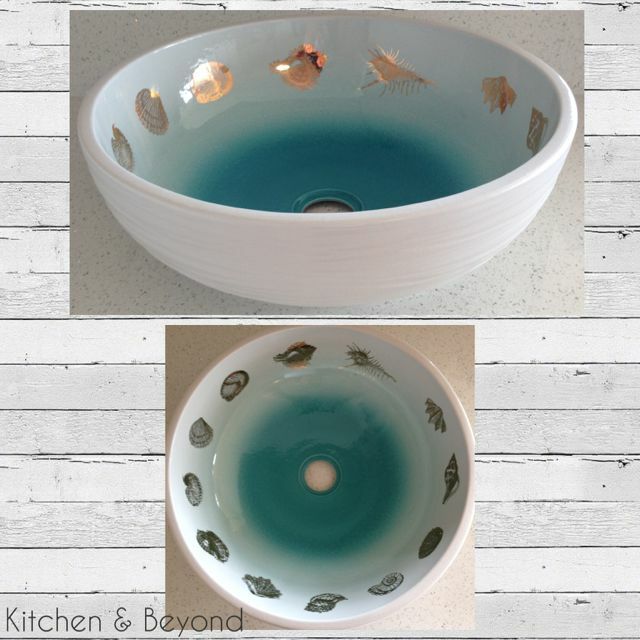 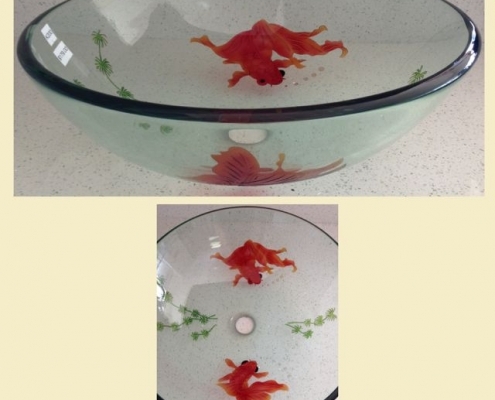 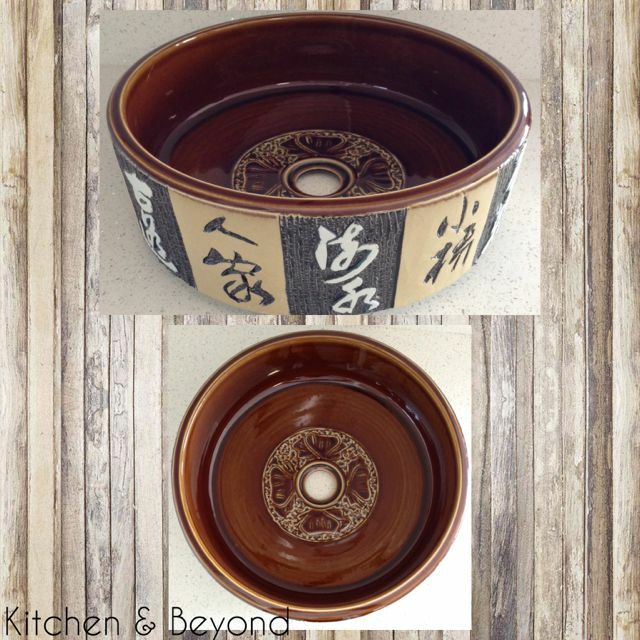 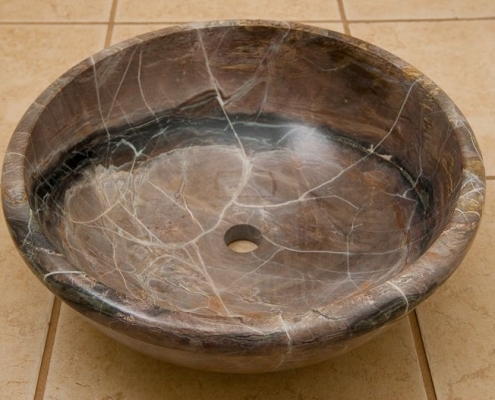 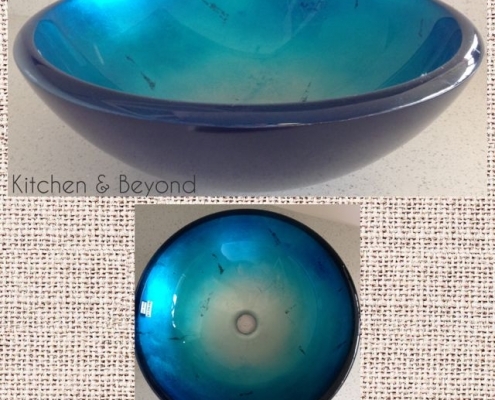 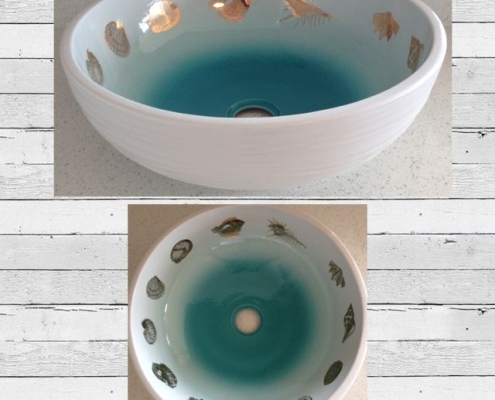 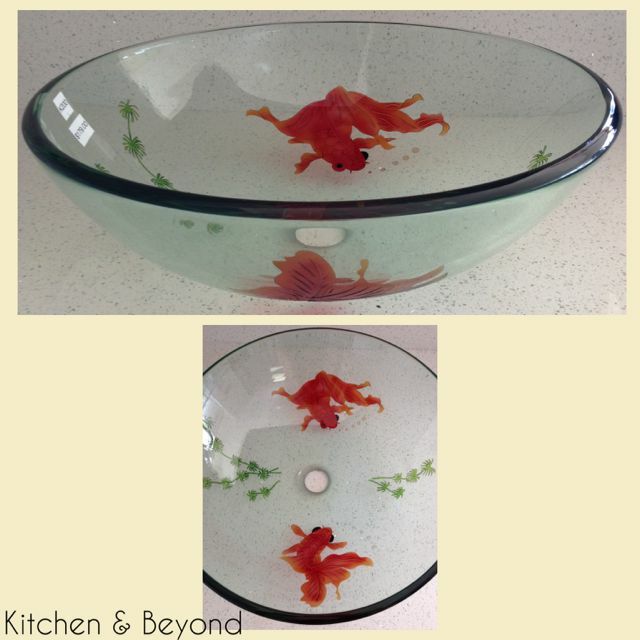 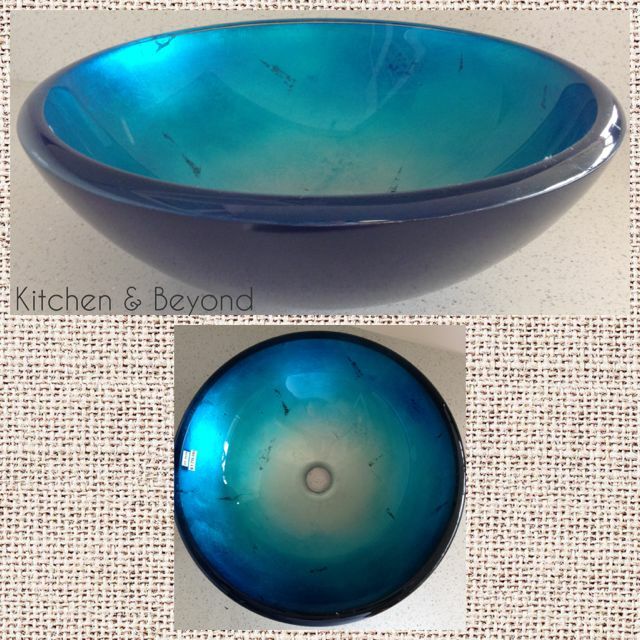 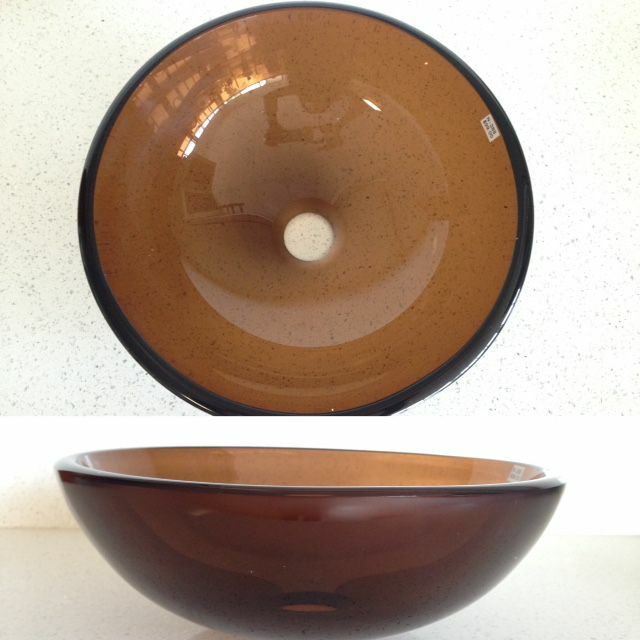 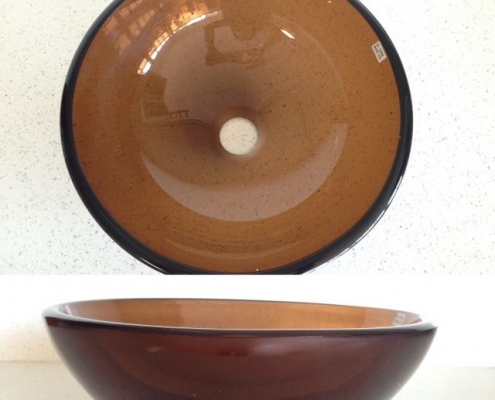 Add a focal point to your kitchen and bathrooms. 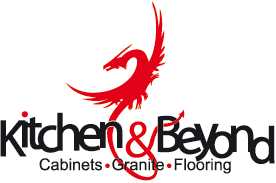 Kitchen and Beyond carries a large assortment of porcelain sinks, stainless steel kitchen sinks and vessel sinks. 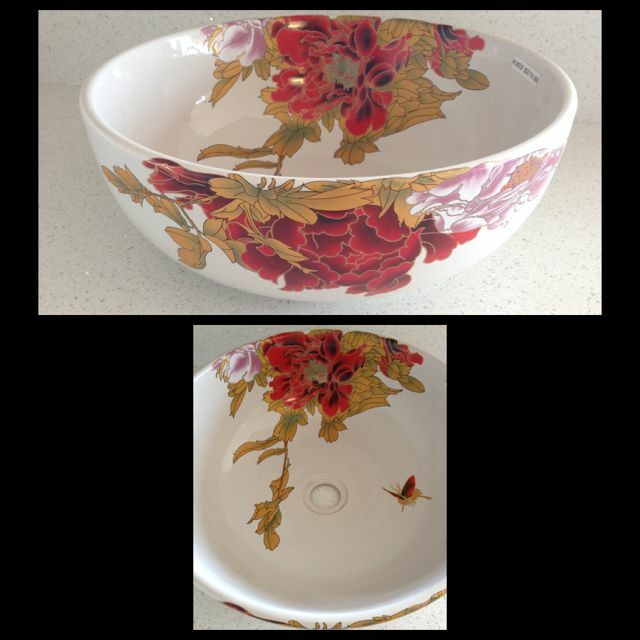 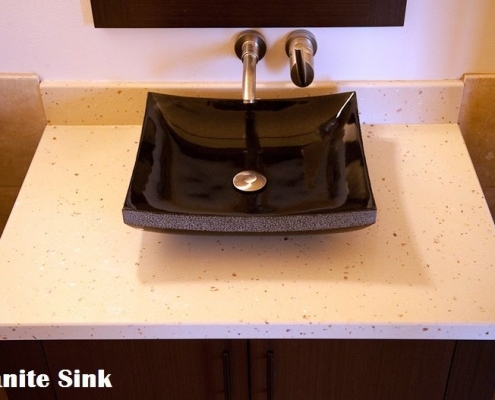 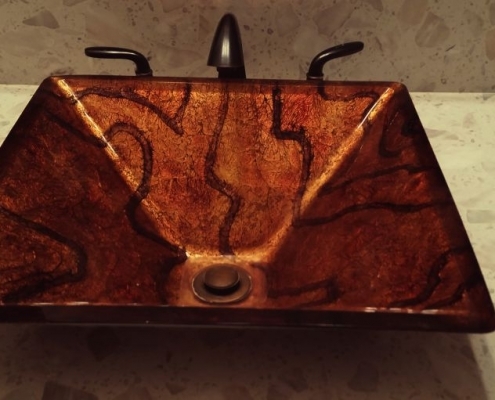 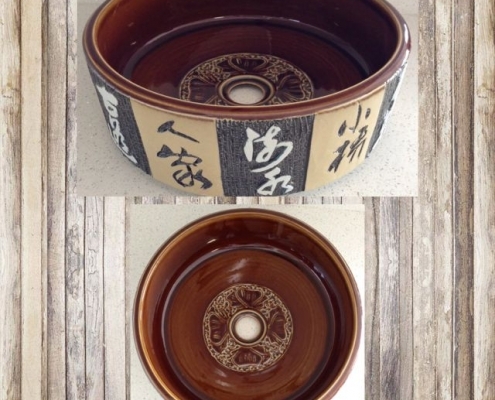 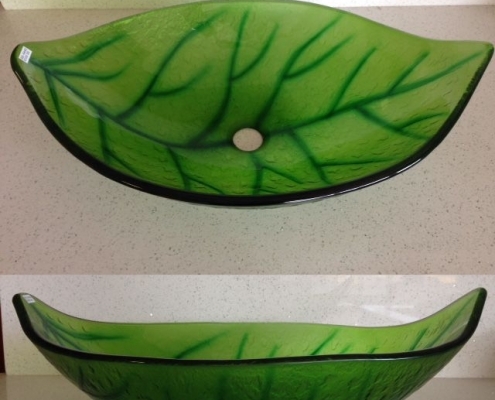 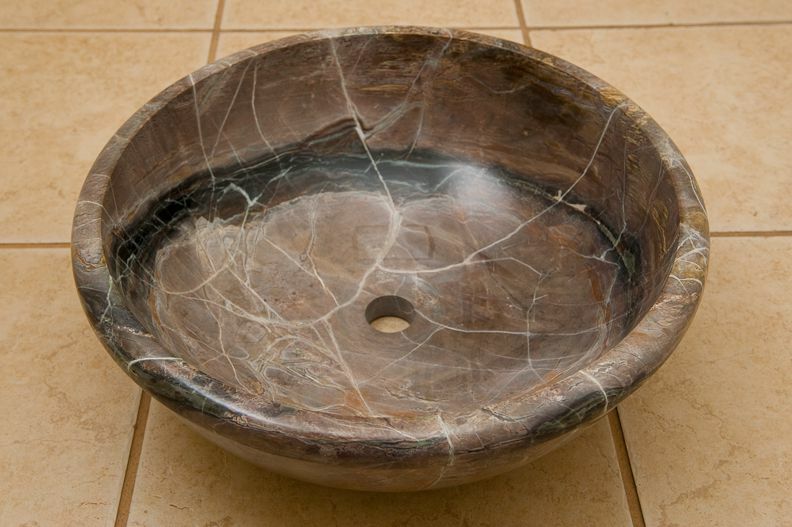 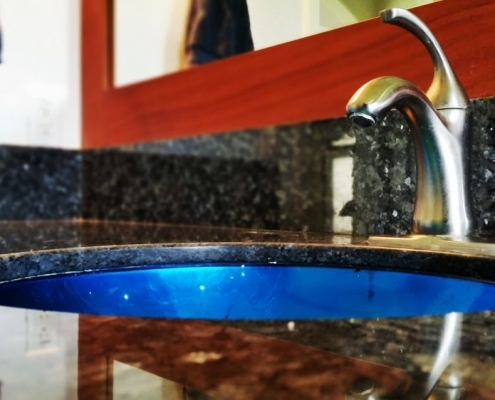 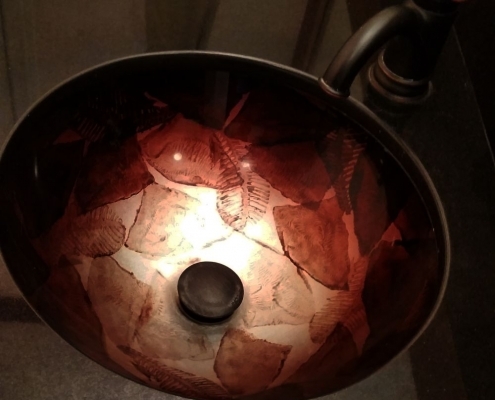 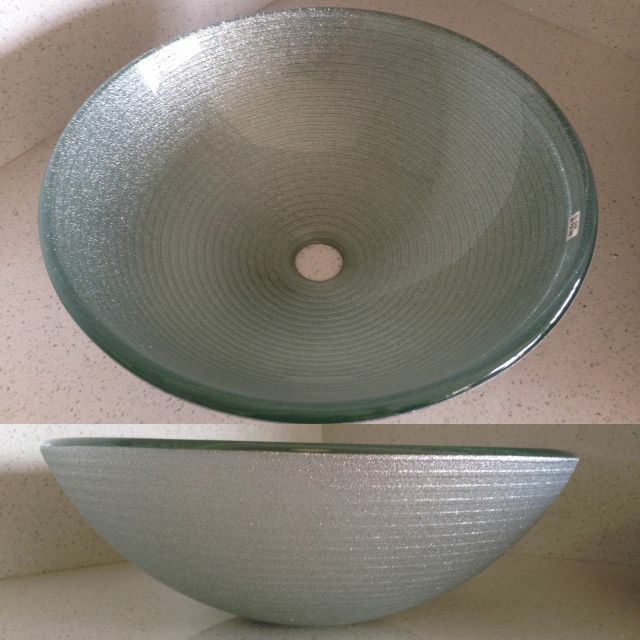 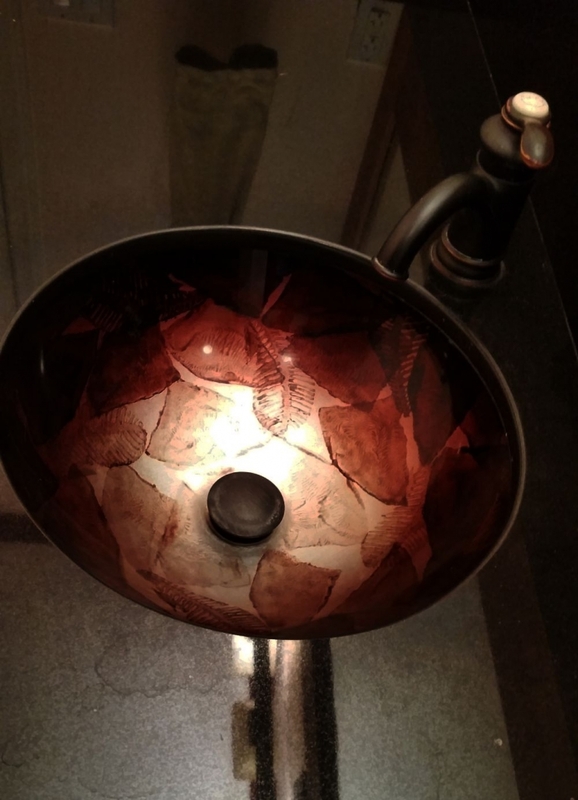 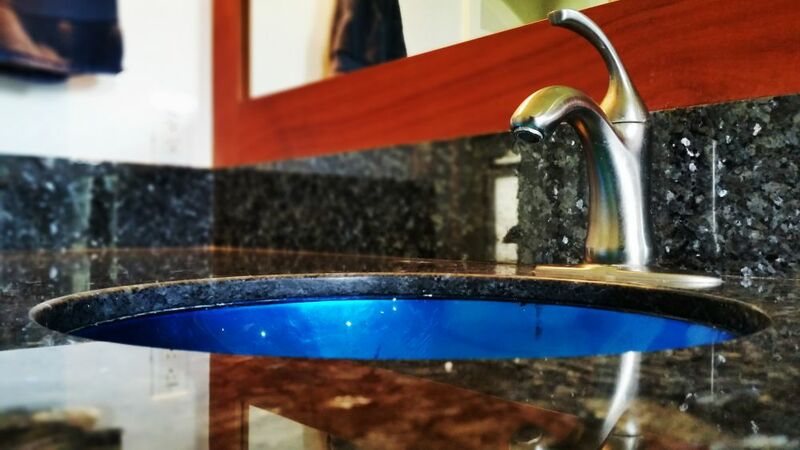 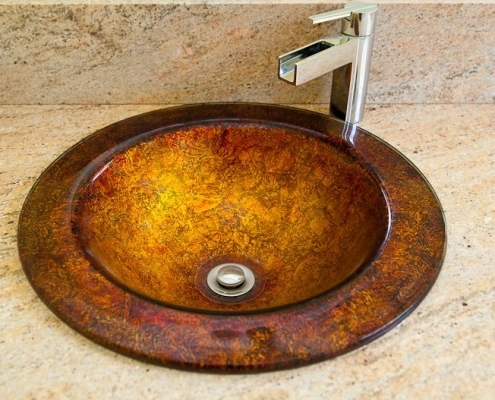 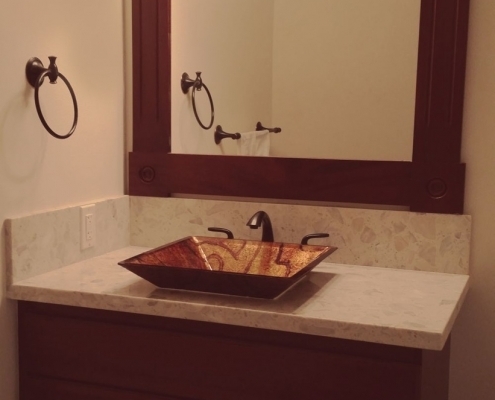 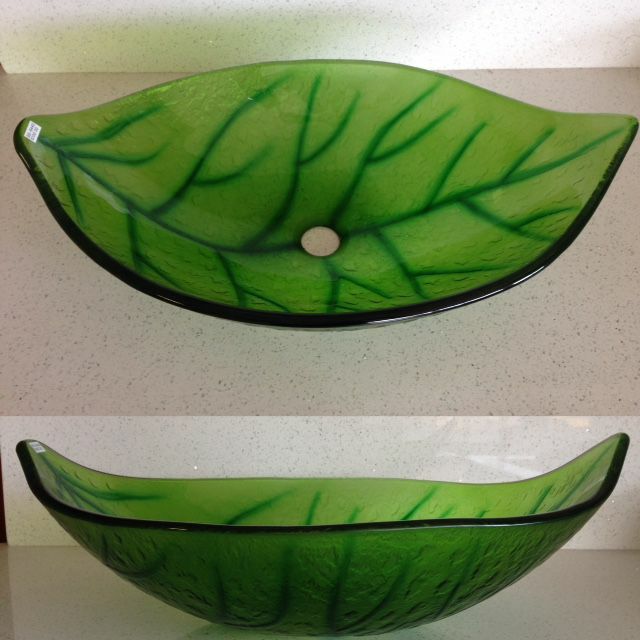 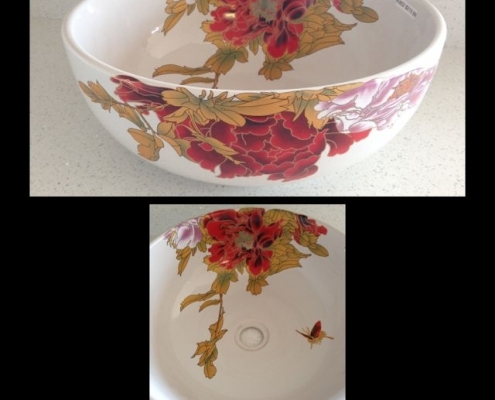 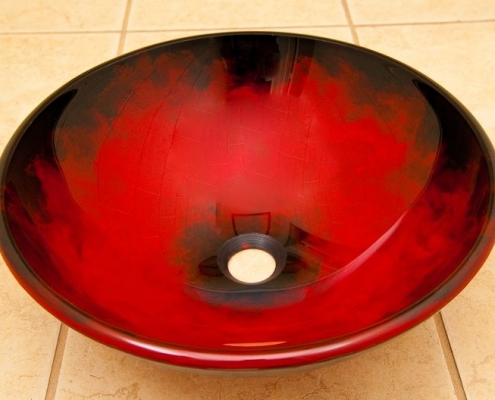 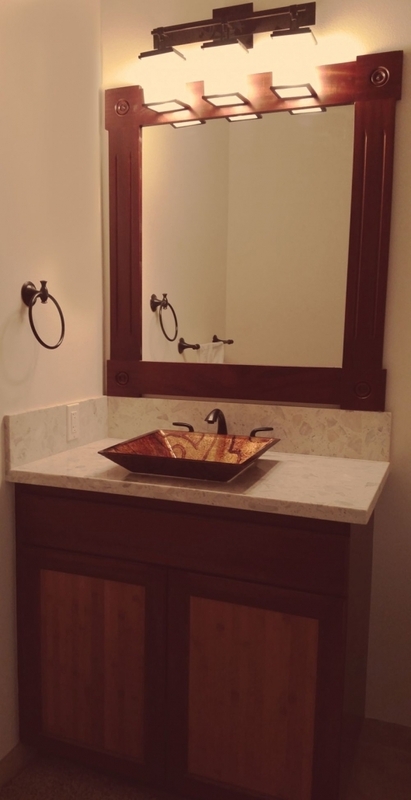 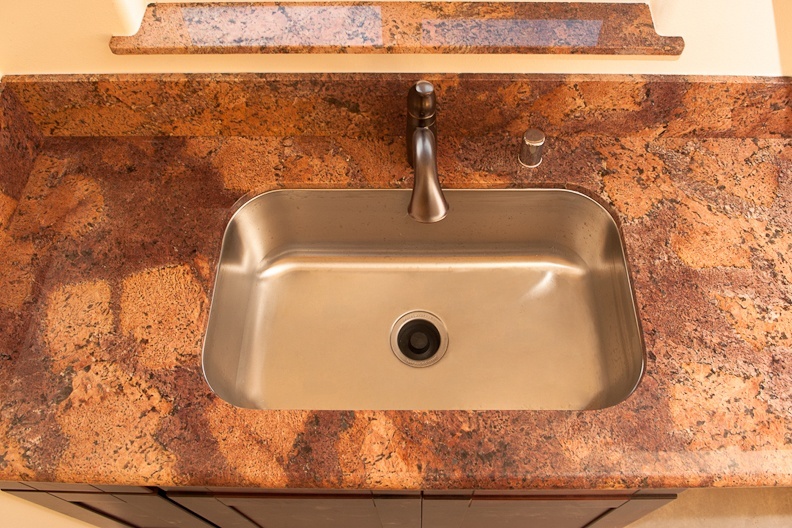 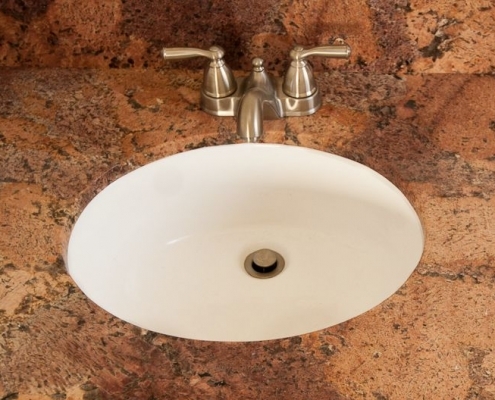 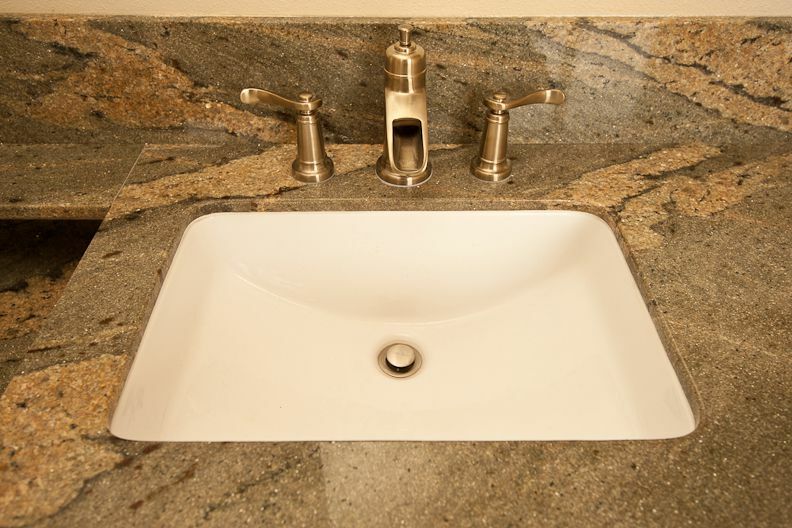 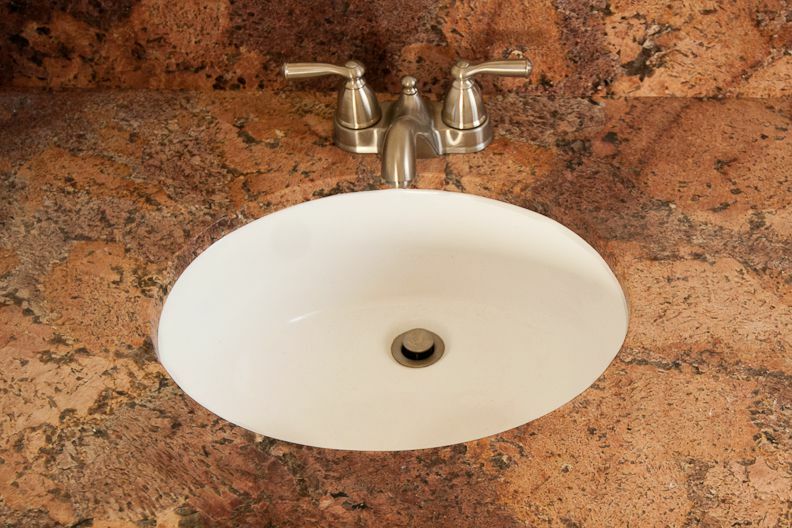 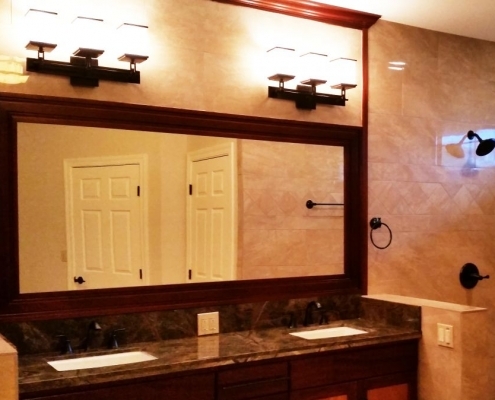 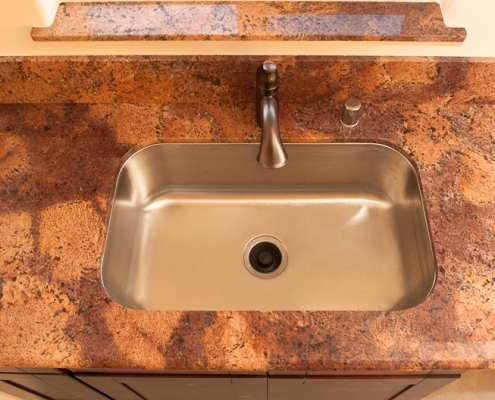 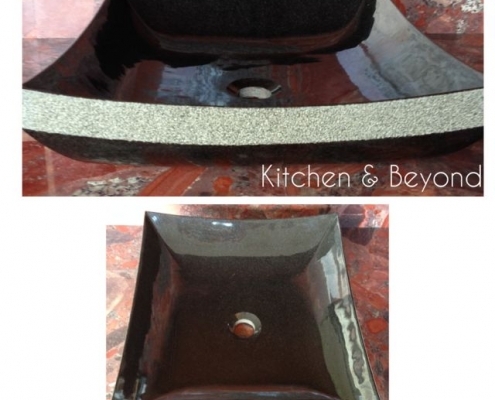 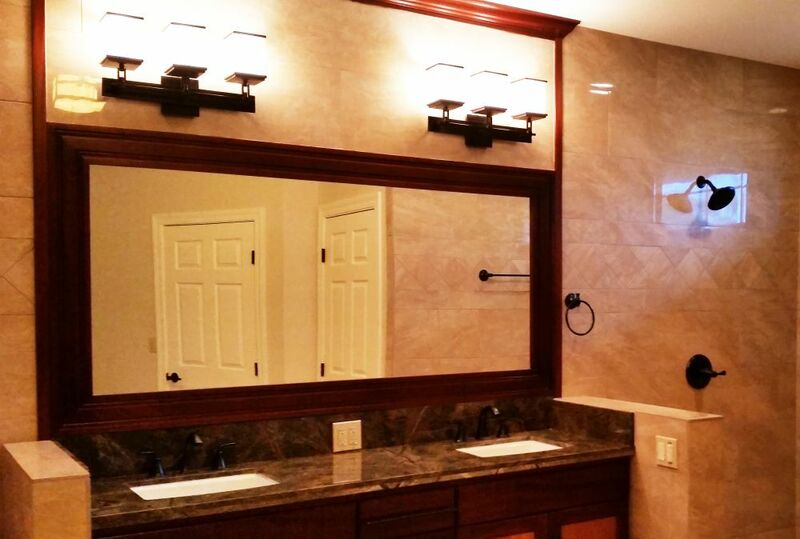 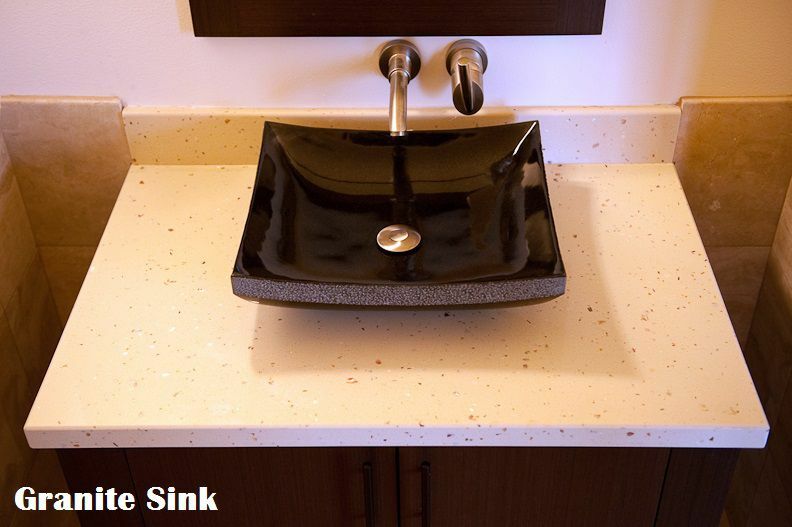 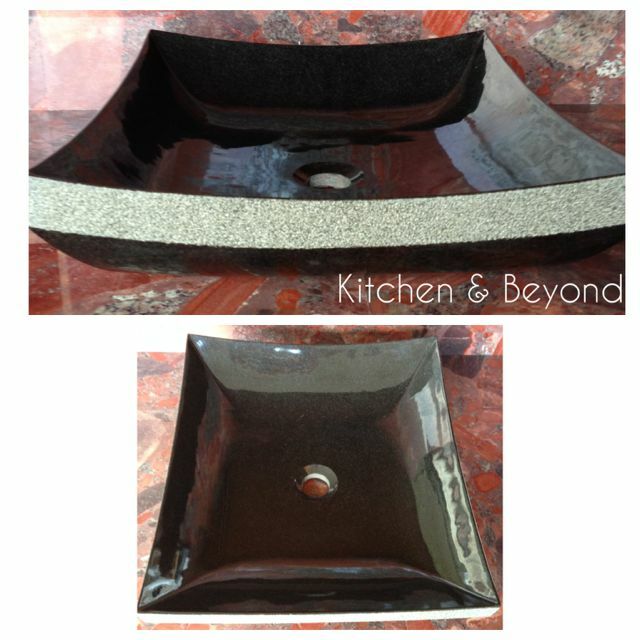 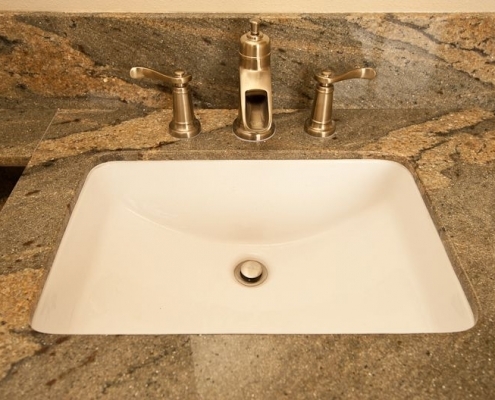 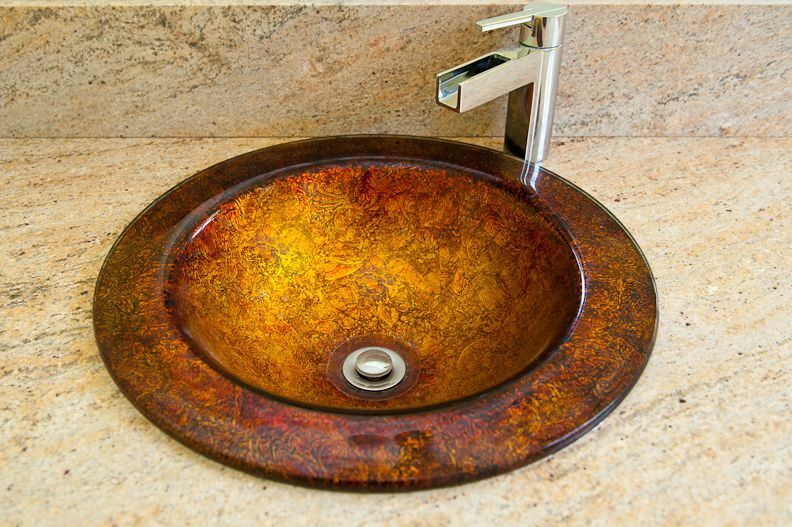 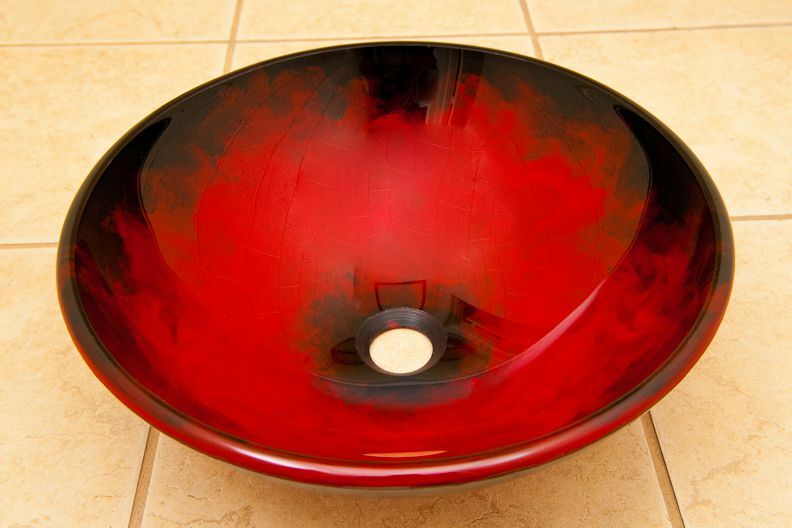 Our sinks will add a touch of flare and make your bathroom or kitchen unique. 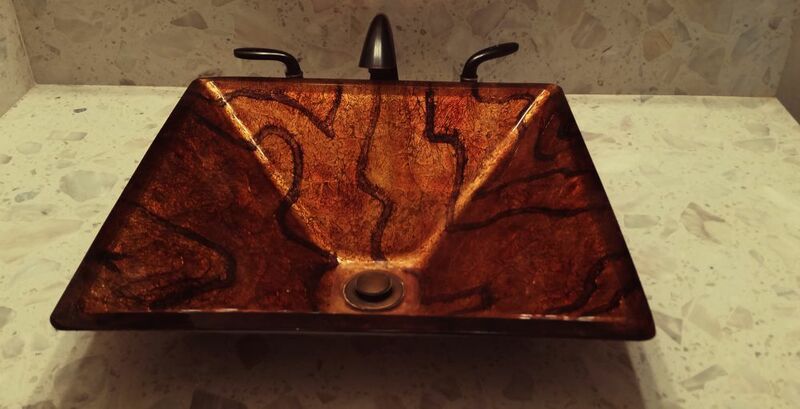 All sinks are limited to stock on hand. 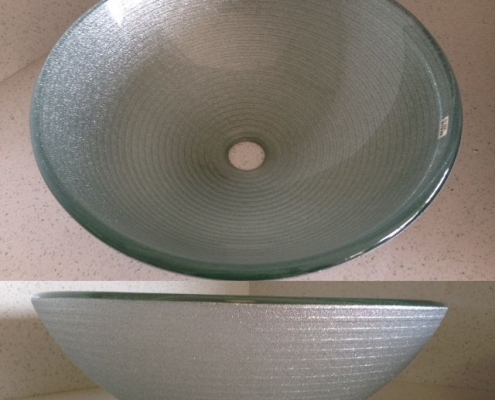 Please contact us to see what we have in stock.